And we thought that wedding season was over… wrong! 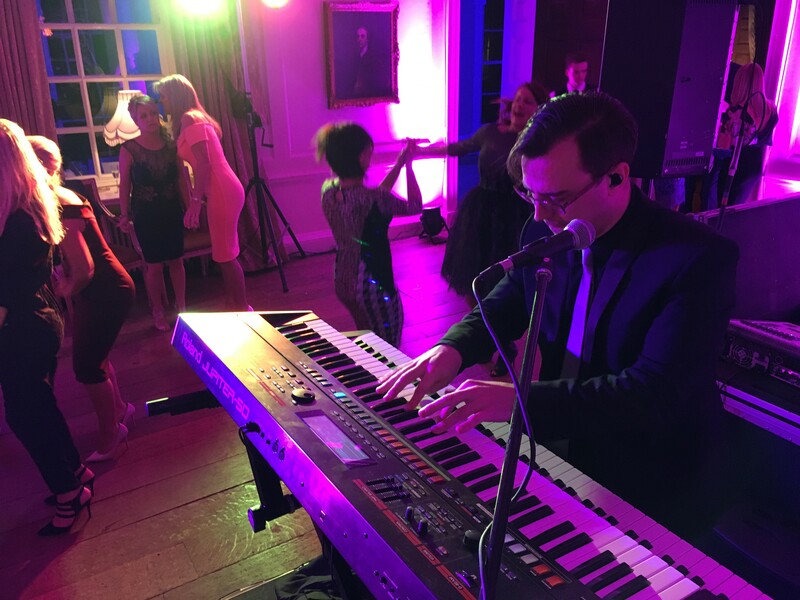 Last week was a pretty busy one for Vibetown as we performed at 3 weddings and a corporate event. We also put the miles in too and travelled to Ipswich, Keswick in Cumbria, Leicester and Hull all in the name of function fun! The greatest distance travelled was down to the rather extravagant wedding venue Hintlesham Hall near Ipswich for a great wedding gig. The bride and groom had hired in additional staging and lighting and even had a photo booth, roulette table and another act perform called The Cuban Brothers who got the crowd going nicely. How did these clients book Vibetown? The bride and groom for this wedding actually found us direct via this website and got more bang for their buck as a result and saved money on agency fees. For local gigs in Yorkshire, we are able to reduce the rate a little for agency’s to accommodate for their extra 20% + VAT but for long distance gigs its just not possible as we have to cover large travel expenses and accommodation costs also. We’ve published an article recently discussing the reasons as to why you should book your wedding band direct that might be worth checking out! 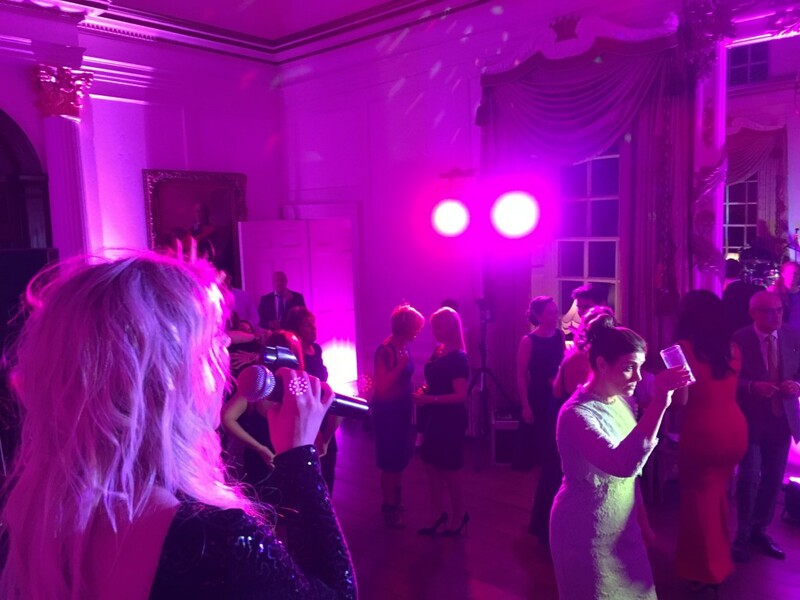 As we explain, by booking direct you get a lot more for your money and it ultimately enables the band to perform better and for you guys to have a greater party! Would Vibetown recommend Hintlesham Hall? If you are looking to get married in the Ipswich area, then you should definitely check out Hintlesham Hall. Its a fantastic old place that has been transformed into a successful hotel, corporate venue, wedding venue and dining experience. The local grounds look beautiful and the venue is sound limiter free which is perfect if you are having a live wedding and function band!